Figuring out what to do for the 4th of July in the city can be overwhelming with the vast amount of activities and events going on. 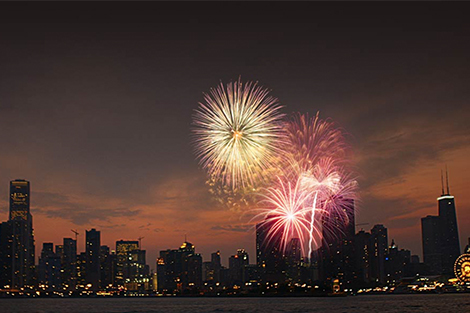 In order to ensure this 4th of July is the best one yet, we’ve created an agenda of the best things to do in Chicago this fourth. 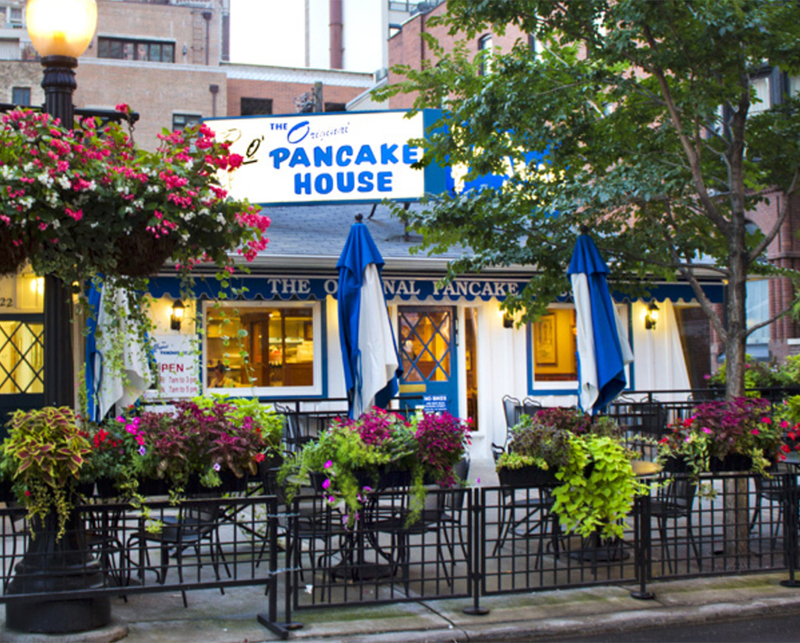 Founded in Portland, Oregon in 1953 The Original Pancake House has since expanded to nearly 30 states with 5 locations in the Chicagoland area. Signature items include the Apple Pancake, Dutch Baby, oven-baked omelettes, and chocolate chip pancakes. Commemorate our nation’s independence at the Chicago History Museum. Join in on the time-honored traditions, family-friendly festivities, and a keynote oration by the Honorable Anne M. Burke, Illinois Supreme Court Justice. 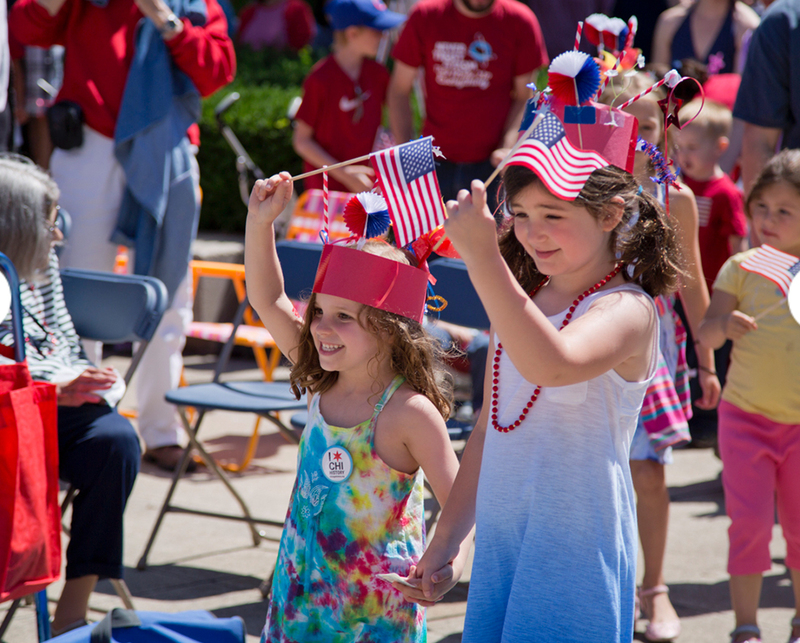 Other highlights include patriotic musical performances, a reading of the Declaration of Independence, and a children’s costume parade led by the World’s Tallest Uncle Sam! 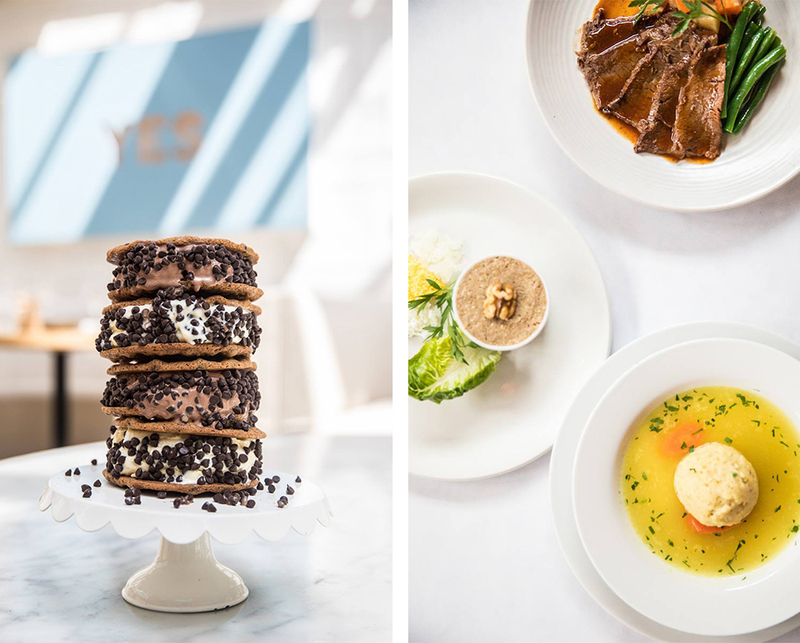 Located in Chicago’s Lincoln Park neighborhood, Summer House presents an escape to the warmth and laid-back vibes of the West Coast complete with beach house decor and a beautiful retractable glass ceiling. The menu is California inspired and focuses on market driven ingredients, local and sustainable farming, and seasonal specialties. 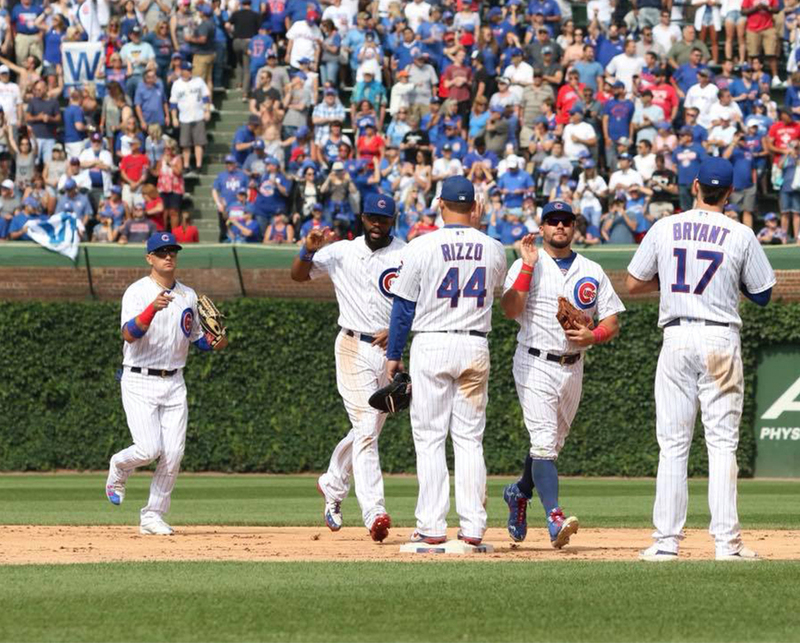 On this patriotic day watch the 2016 World Series Champion Chicago Cubs play against the Detroit Tigers at Wrigley Field. Be sure to get there early because the first 10,000 fans will receive a cubs camo cap. For 51 years, the original Gino’s East has been offering the best deep dish pizza experience in Chicago. 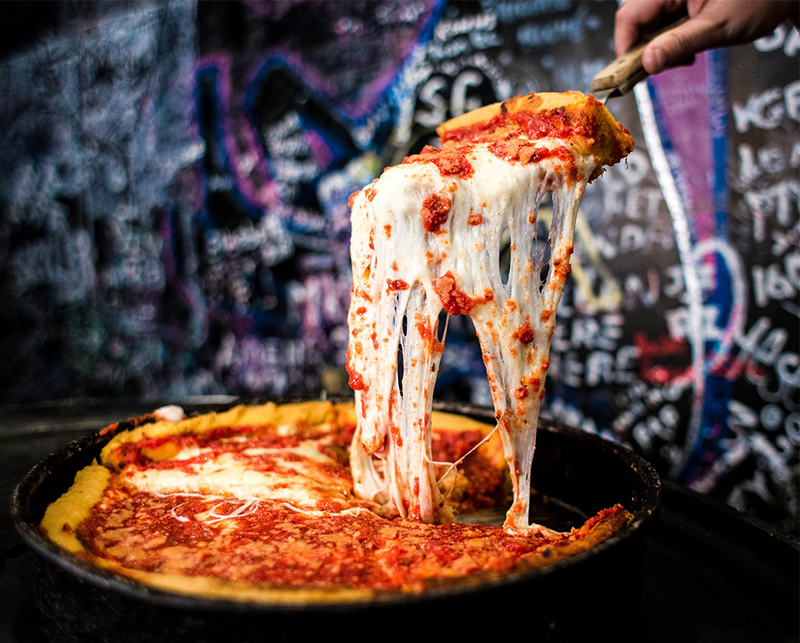 Since they opened their doors in 1966, they’ve shared millions of their signature golden-crust Chicago-style pizzas with Chicagoans, celebrities, and visitors from all over the world. A Grant Park Music Festival tradition! 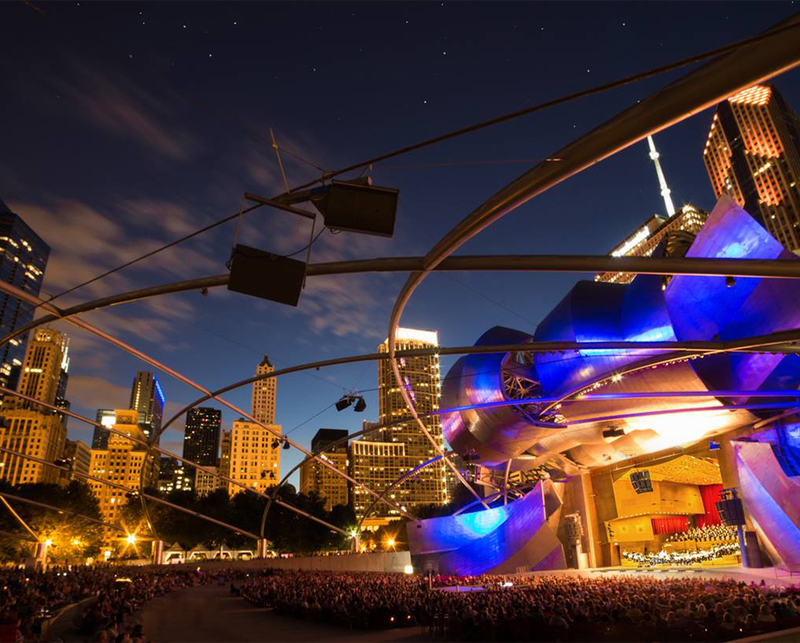 Bring your family and friends to the lakefront for an evening of patriotic favorites, along with Gershwin’s Rhapsody in Blue featuring 16 year-old pianist, Emily Bear. End the night with a memorable family outing aboard Mercury’s Fourth of July 3D Fireworks Extravaganza Cruise and enjoy a spectacular fireworks show - with a twist! Each guest receives complimentary 3D glasses and a delicious treat box to enjoy the fireworks show! Buy tickets here.